Cover: Photograph by John Cowan, 1964. Copyright The John Cowan Archive. See our Fashion, Science, and Exploration Symposium playlist on YouTube for recordings of this event. 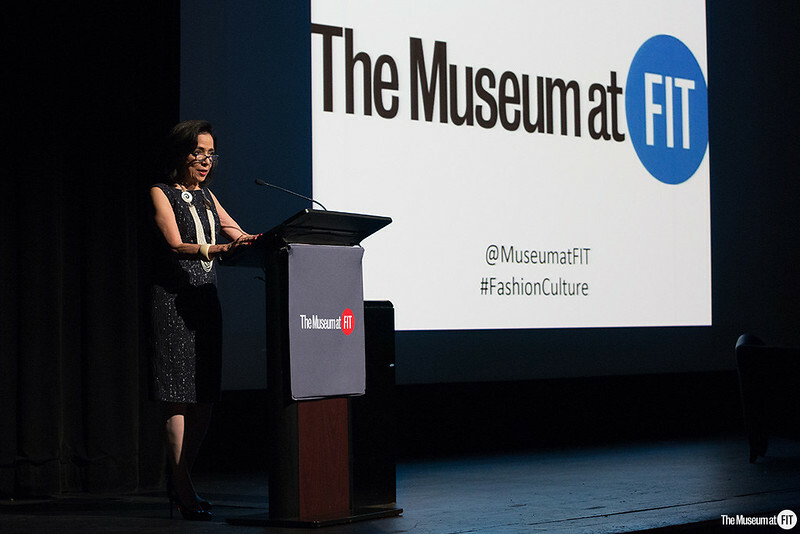 The Museum at FIT presented its eighteenth academic symposium, Fashion, Science, and Exploration. The daylong event explored the impact of scientific thought on fashion in conjunction with two current MFIT exhibitions Expedition: Fashion from the Extreme and Force of Nature. Speakers delved into the influence of thinkers such as Charles Darwin, the history of exploration, the social implications of fur, and how environmental concerns are manifested in fashion and the visual arts. Among the scholars, curators, and designers scheduled to speak were: Patricia Mears, curator of Expedition; Melissa Marra, curator of Force of Nature; Norma Kamali, fashion designer; Dr. Jonathan Faiers, professor of Fashion Thinking at Winchester School of Art, University of Southampton, U.K.; Lacey Flint, archivist and curator of research collections at The Explorers Club; and Sarah Pickman, PhD candidate in history at Yale University. The spring 2017 MFIT Fashion Symposium Fashion, Science, and Exploration has been made possible thanks to the generosity of the Couture Council of The Museum at FIT and also through funding by the FIT Student-Faculty Corporation.